We are an interdisciplinary research group and production studio led by Dr. Kate Hennessy at Simon Fraser University’s School of Interactive Arts and Technology (SIAT). We are located in Surrey, British Columbia, just outside of Vancouver B.C., on the unceded Coast Salish Territory of the of the Katzie, Kwantlen, Kwikwetlem, Qayqayt, Tsawassen, and Stó:lō First Nations. We explore the collaborative development and evaluation of culturally specific applications of new media in public space, museums and communities, both online and on the ground. Our research is grounded in media-making, artistic practice, and ethnography of media in social practice. 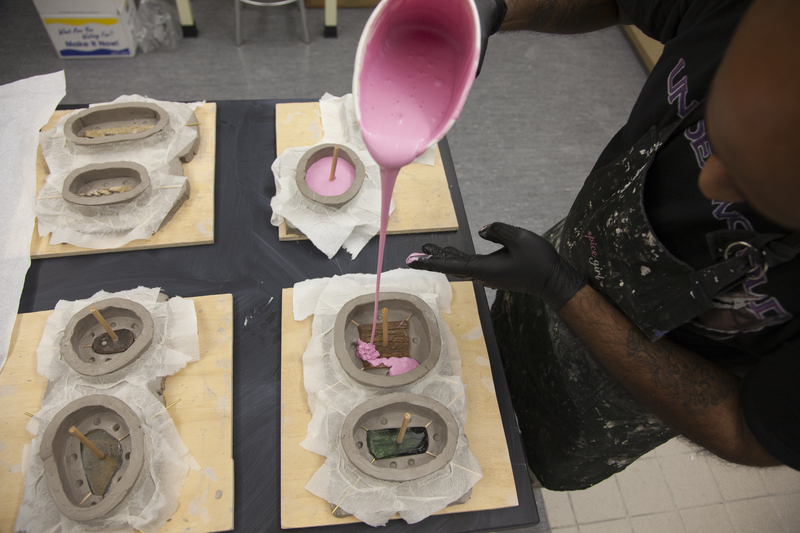 We are interested in materiality, ethics, and diverse cultures of making. Participatory production and research methodologies are emphasized, as are the development of reciprocal research, curatorial, and media production relationships with heritage institutions, Indigenous communities, and artists. We collaborate in our studio-lab work space with the Critical MediArtStudio (cMAS) led by Dr. Gabriela Aceves Sepúlveda, which in particular uses “a critical lens informed by post-colonial and feminist theories that considers how categories of difference, traditional disciplinary boundaries and the legacies of colonialism continue to produce exclusions” and the ways in which technologies continue to shape “both the historical narratives and practices of media arts and design”. With support from the Canada Foundation for Innovation and BC Knowledge Development Fund (our CEDHI project), MCL lab members have access to our high-end audio, video, and photography equipment, 360 cameras and VR headsets, as well as handheld 3D scanners and software. With funding from SSHRC, Dr. Trudi Lynn Smith is the MCL’s first Artist-in-Residence. 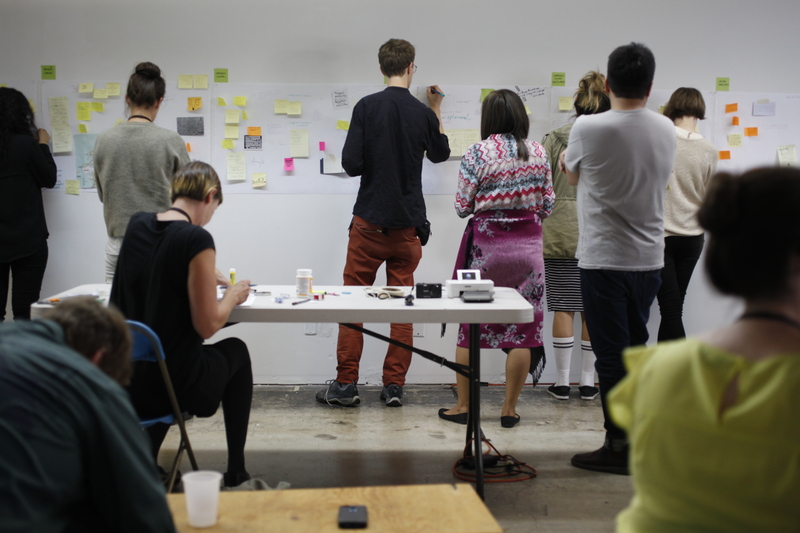 Making Culture Lab from Kate Hennessy on Vimeo. From ʔeləw̓k̓ʷ – Belongings: A Tangible Table in c̓əsnaʔəm, the city before the city at the Museum of Anthropology at the University of British Columbia. Photo by Reese Muntean, 2015. New technologies and digitally mediated practices are re-shaping the role of the museum as a public institution. With the rapid digitization of cultural heritage around the world, and the global implementation of World Heritage policies, new questions are being raised about access, ownership, and control of heritage in the digital age. We explore the effects of new technologies on cultural practices through the collaborative development and evaluation of ethnographic media, virtual museum exhibits, and culturally sensitive archives of Indigenous digital heritage. 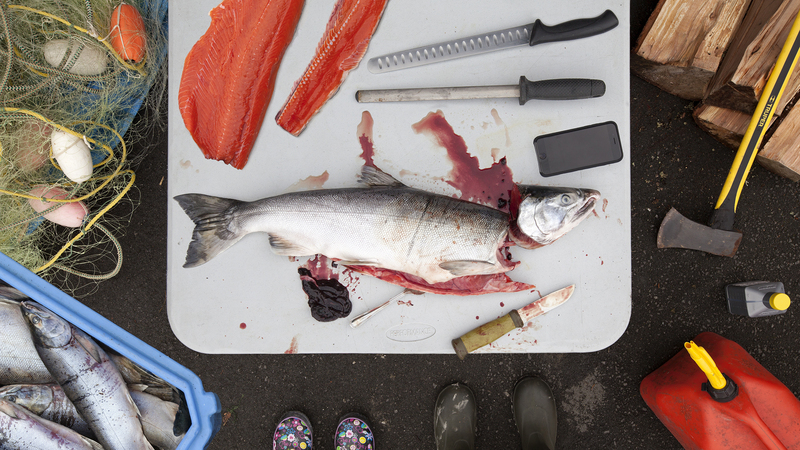 Recent projects include the Inuvialuit Living History Project (Produced with the Inuvialuit Cultural Resource Centre, the Smithsonian Arctic Studies Centre, Dr. Natasha Lyons and team, 2011), ʔeləw̓k̓ʷ – Belongings: A Tangible Table in c̓əsnaʔəm, the city before the city at the Museum of Anthropology at the University of British Columbia (2015), and the Virtual Museum of Canada exhibit Sq’éwlets: A Stó:lo-Coast Salish community in the Fraser River Valley (produced in collaboration with the Scowlitz First Nation, the Stó:lō Research and Resource Management Centre, and partners at UBC, SFU, and beyond, 2017). Our work also explores the way new digital museum networks are facilitating the documentation of intangible heritage, as well as expressions of local cultural property rights, and ownership of cultural heritage, especially in digital spaces. We are working on heritage-related projects that involve with video and photographic documentary, tangible computing, virtual reality, and generative art. Our work is often public facing, as works of public art, museum and gallery exhibitions, virtual exhibits, films and videos, or digitally accessible publications. Casting belongings at the Museum of Anthropology, UBC. Photo by Reese Muntean, 2015. Collaborative research necessitates the forging of long-term partnerships and relationships. We have worked with Canadian First Nations and Indigenous organizations such as the Doig River First Nation, the Stó:lō Research and Resource Management Centre, and the Inuvialuit Cultural Resource Centre. We are engaged in projects with the Museum of Vancouver, the Museum of Anthropology at UBC, the Smithsonian Institution’s National Museum of Natural History, Montréal’s Quartier des Spectacles, Moment Factory, National Film Board Interactive, and the Xinjiang Folklore Research Center in Urumqi, China. Dr. Hennessy has also been a co-organizer of the annual Intangible Heritage and Museums Field School in Thailand, a partnership with the Sirindhorn Anthropology Center in Bangkok. Ethnographic Terminalia 2011, “Field, Studio, Lab”. Eastern Bloc Centre for New Media and Interdisciplinary Art, Montreal. Photograph by Rachel Topham. Our work is often public facing, in the form of public art works, media installations, gallery exhibitions, and virtual exhibits. For example, we recently collaborated with artist Meghann O’Brien to produce an animated projection Wrapped in the Cloud, to take the place of her woven blanket ‘Sky Blanket’ in the exhibition Boarder X at the MacKenzie Art Gallery (Regina) and the Art Gallery of Alberta (Edmonton). The Royal British Columbia Museum recently mounted an exhibition called Fugitives in the Archive, by Kate Hennessy and Trudi Lynn Smith. Our public art installation snəw̓eyəɬ (teachings) was featured as a part of the Capture Photography Festival at Vancouver’s Waterfront Station from May 2015-May 2016. 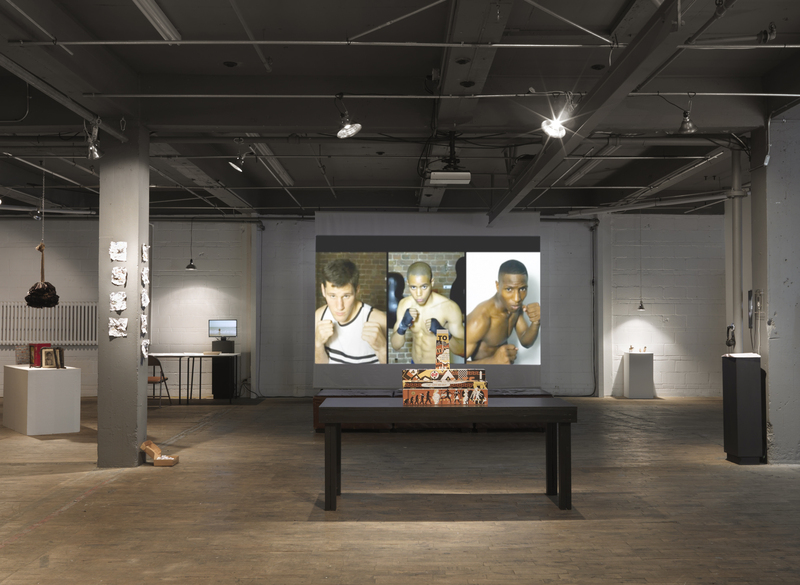 Dr. Hennessy is a co-founder of Ethnographic Terminalia, an exploration of what it might mean to exhibit anthropology––particularly in some of its less traditional forms––in proximity to and in conversation with contemporary art practices. Since 2009, as a collective of international artists and ethnographers, we have curated exhibitions in North American cities as para-sites to the annual meetings of the American Anthropological Association. Ethnographic Terminalia is a platform for the articulation of divergent modes of inquiry, practicing within and beyond disciplinary territories. We are actively exploring new forms for publishing scholarly and artistic work (for example, see our recent publishing event, ‘Terminus‘), and support creative experimentation with communicating anthropological knowledge. 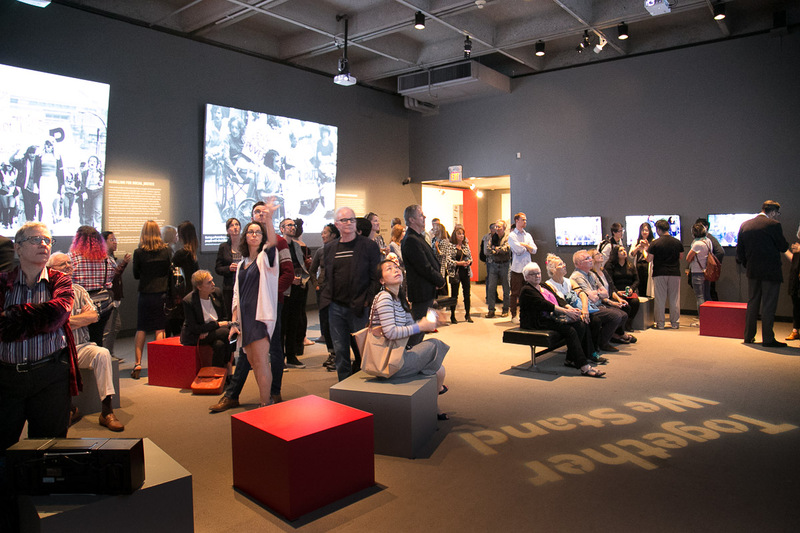 Student documentary videos exhibited in the Museum of Vancouver’s ‘City on Edge: A Century of Vancouver Activism’, 2017. Please visit this page for suggestions on preparing your application for graduate study at SFU.